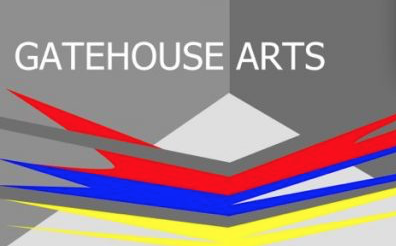 THE Gatehouse Gallery would like to open up opportunities for artists to promote and display their artwork in the windows of the Gatehouse Eastgate Gallery. The Eastgate Gallery is located in Harlow Town Centre which has a high level of foot traffic passing by and looking in the window. The large gallery windows are a great change to show your work to a wide audience but with minimum cost (they take no commission on work sold). There is a fee of £15 a week to hire both large gallery window spaces, with a minimum two week hire. Additionally with this fee you will be featured on the gallery website and facebook page (you will need to supply a digital statement and image). If you are interested please contact them for availability with a sample image of your work, they are happy for more than one artists or an arts collective to share the space.